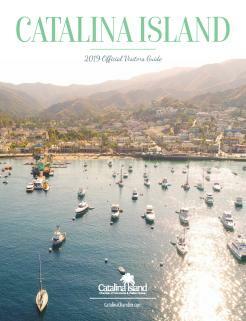 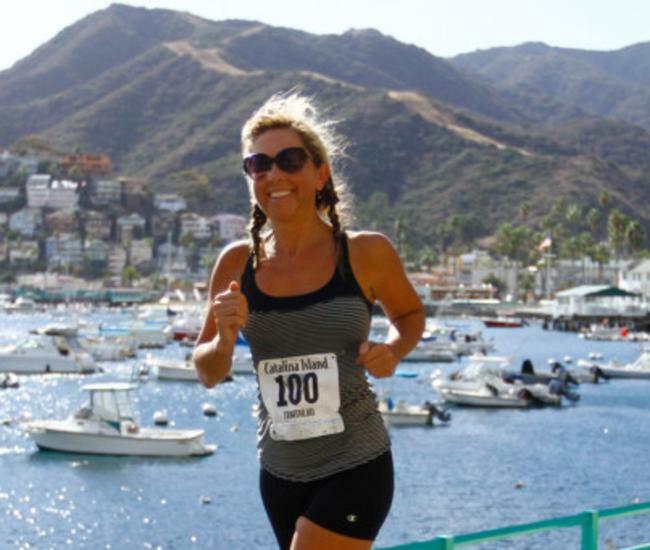 Create your own adventure with Journey Catalina. 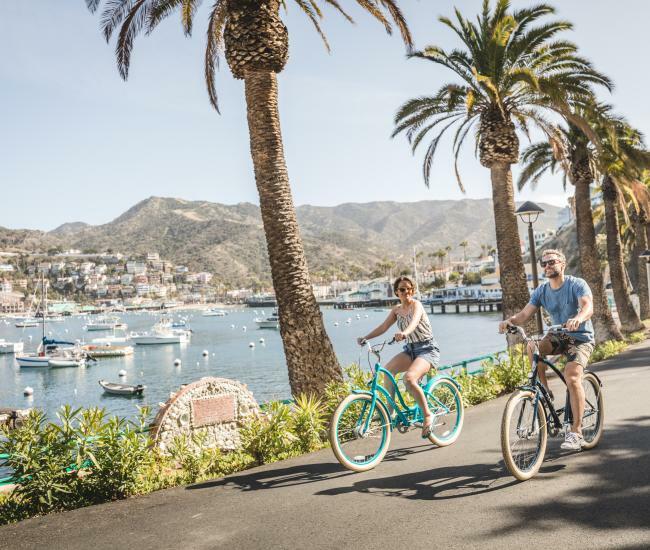 All tours are private giving you the flexibility to explore the Island at your own pace. 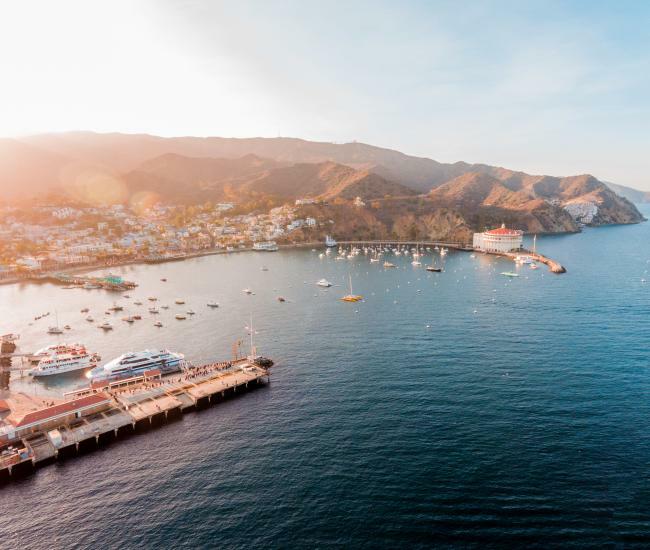 Our knowledgable and friendly drivers will pick you up in a 6 passenger open-air Jeep and transport you to Catalina Island's wild side.